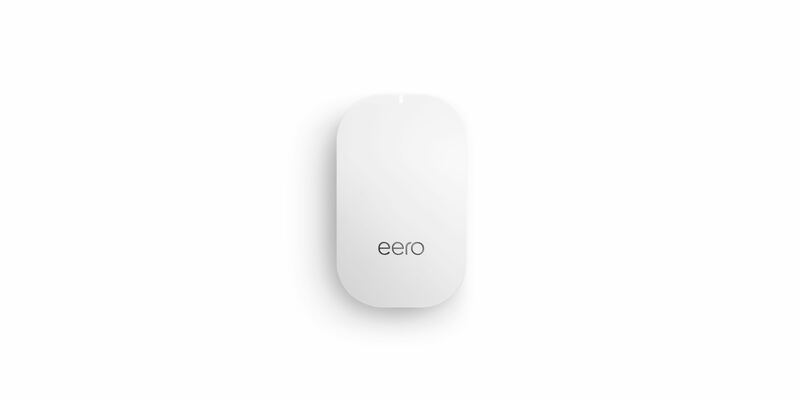 Please email press@eero.com. 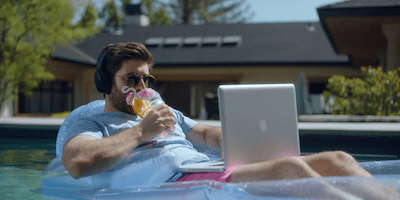 Only members of the press will receive a response. 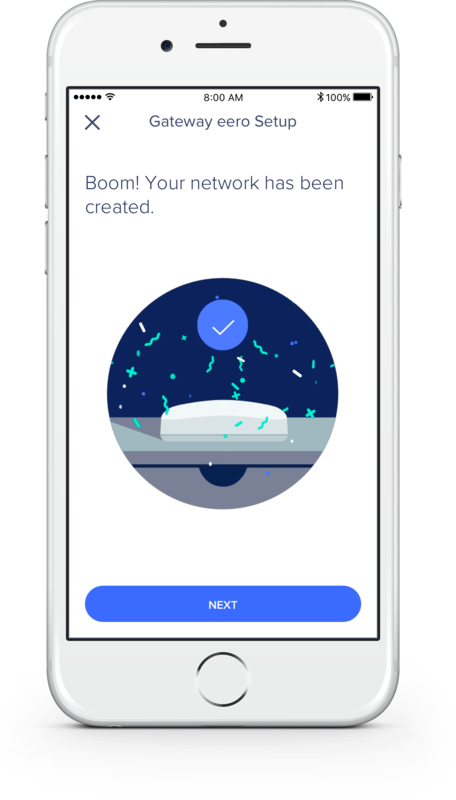 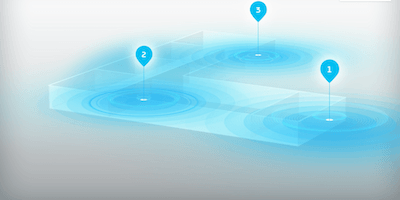 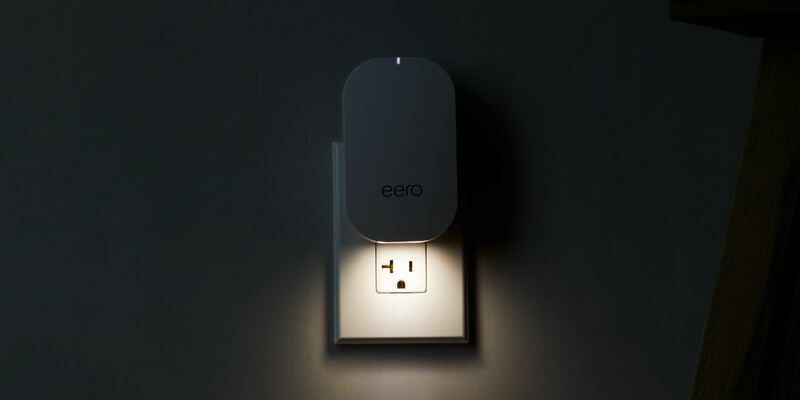 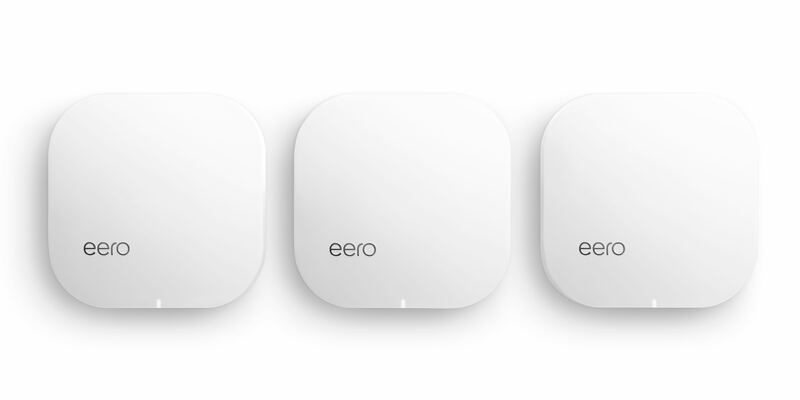 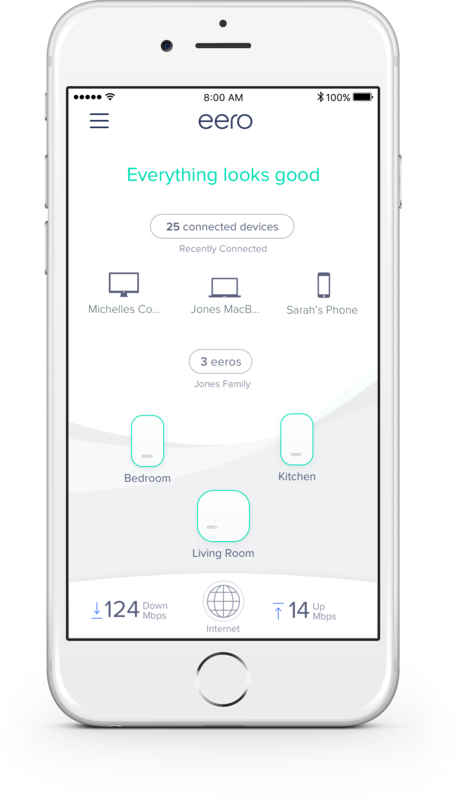 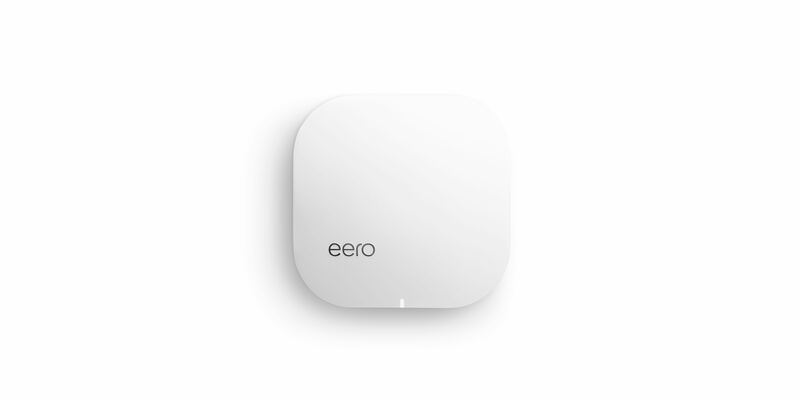 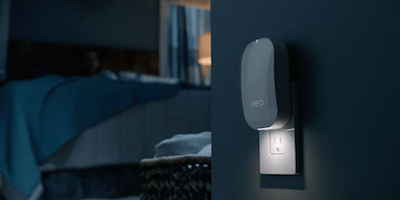 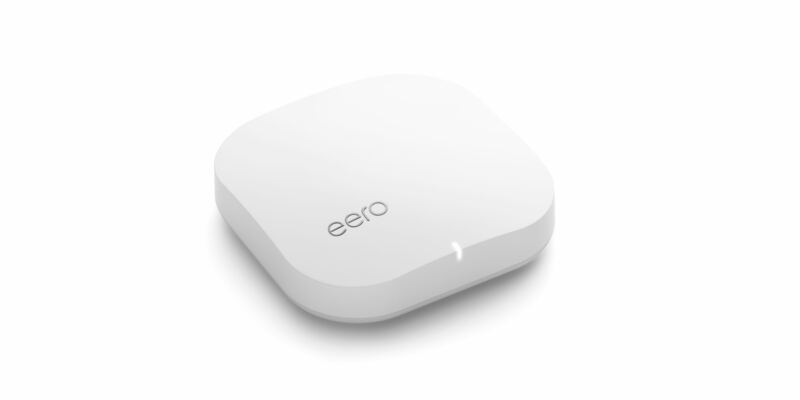 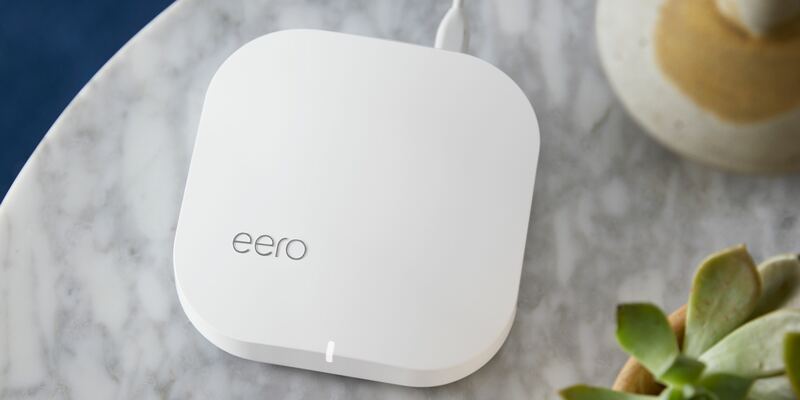 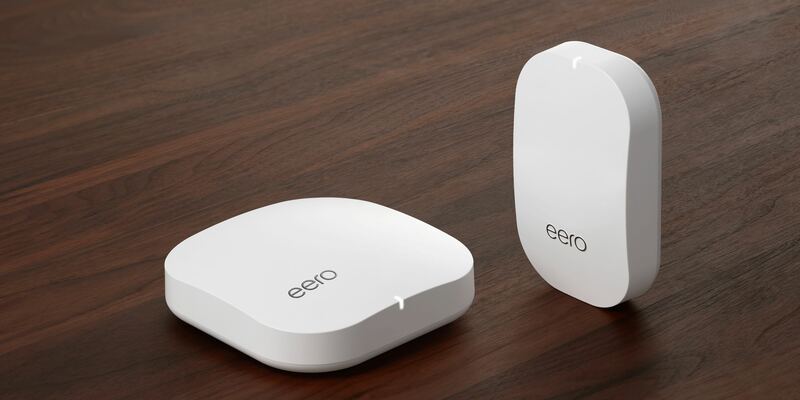 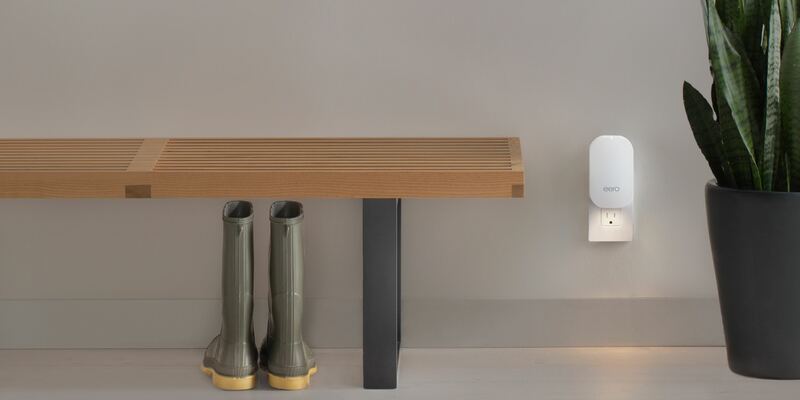 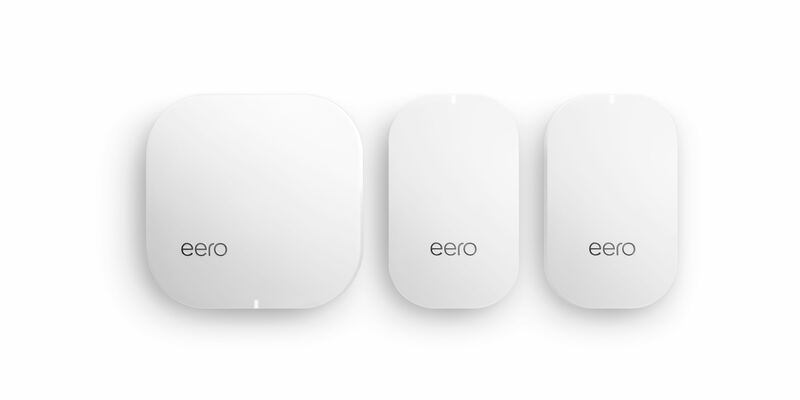 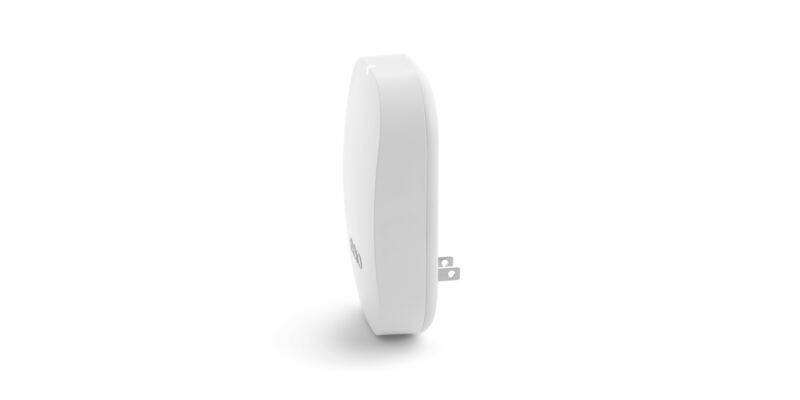 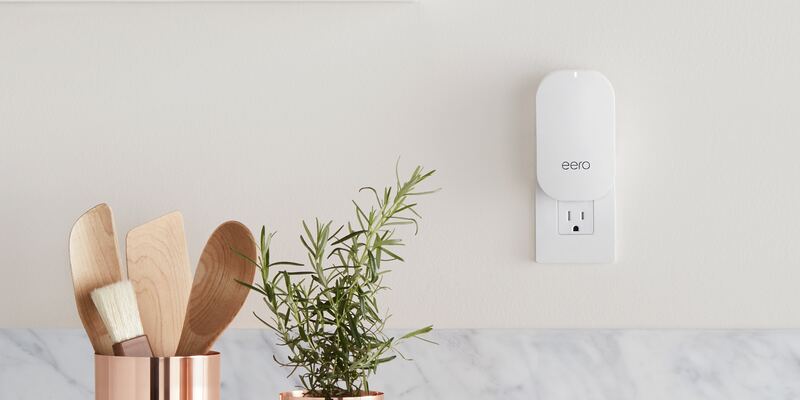 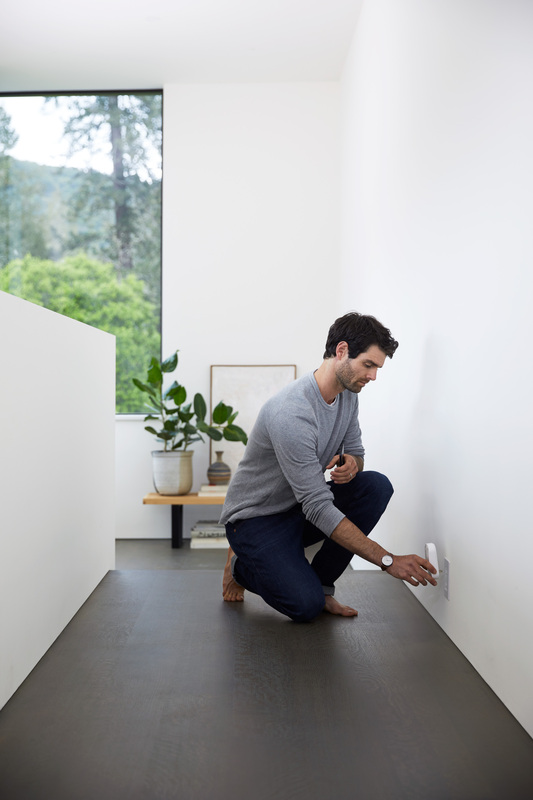 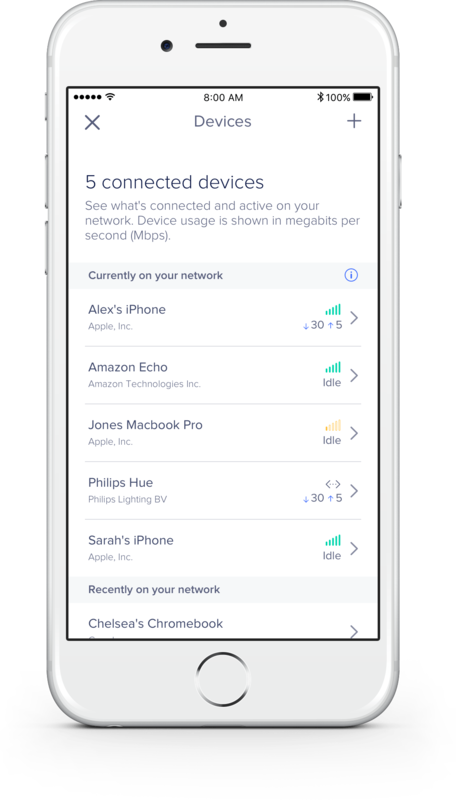 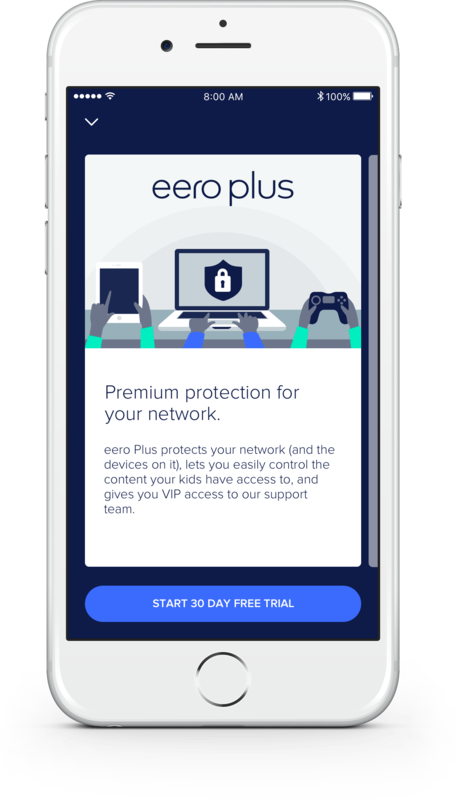 Check out our blog to learn more about eero, WiFi technology, and the connected home.